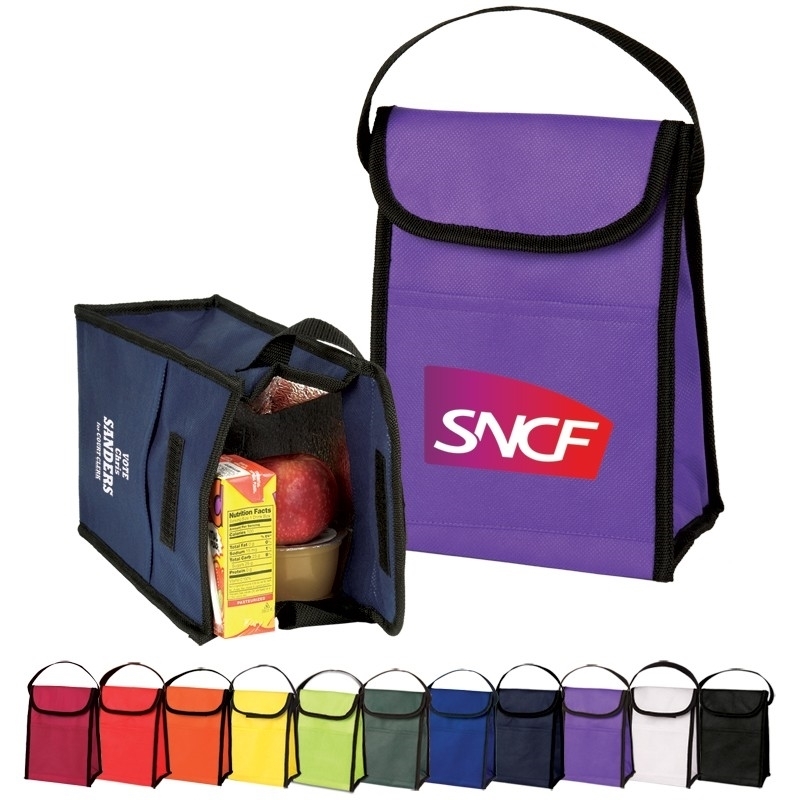 Eco-friendly lunch bag made of durable 80 GSM Non-woven Polypropylene exterior with thermal food-safe foil main compartment. Features hook and loop fastener and 5" front open pocket. 16"l x 1"w reinforced webbing handle. Holds up to 6 12-ounce cans. Recommended weight tolerance: 5 lbs. 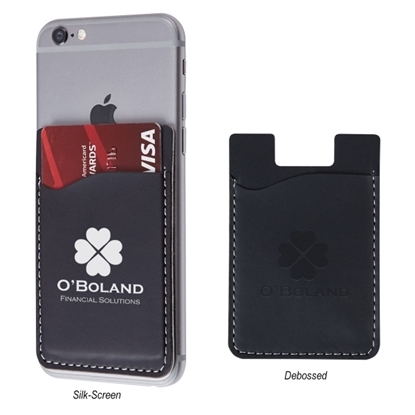 With the Executive phone wallet, your brand will be able to pocket new business in no time! Made from polyurethane material and featuring strong adhesive that easily attaches to the back of your smartphone, this convenient product will allow you to leave home with one less item to worry about. It is perfect for carrying identification, cash, cards, hotel room keys and more. Customize with a silkscreen or debossed imprint of your company name and logo for heightened brand visibility! If you want the added prestige of the uni-ball name at a rock-bottom price, the uni-ball Onyx is a true gem. Onyx delivers high quality, dependable performance and writing comfort at a price to fit the most budget-minded corporate culture. So put the smooth performance of a uni-ball Onyx behind your promotion, and the world is your oyster! Micro point: Nonrefillable, 0.5mm tungsten carbide ball delivers a 0.3mm line width.